Oxehealth has secured the world's first medical device certification for a software product that enables an optical sensor remotely to measure pulse rate and breathing rate. It’s a Class IIa European medical device. The Digital Care Assistant also provides activity alerts and reports. Some time ago we identified the need to treat both service users (SU) and carers with a greater degree of safety, care and dignity; a goal close to our hearts with the background of policing and psychiatric care. 10 years later, I am proud to have achieved exactly that with the highly flexible, versatile, easy to use FlexStretchers platform which has already saved two lives. In NHS operational use for over two years it has a proven track record of not only being able to provide safe transfer, evacuation, extrication and treatment; but in a challenging environment it has also successfully promoted rapid de-escalation with excellent feedback from end users. Significantly if not entirely negating the need for prone restraint, it offers a hands-off approach and encourages SU understanding of safe care. Development has involved all major front-line responders ie Police, Ambulance, Fire & Rescue, HMP, psychiatric hospitals & units including high security psychiatric hospitals, A&E and Mountain Rescue Teams among others and in the absence of negative comments. Now recognised by the North West Innovation Agency and featured on their Innovation Exchange website, we also have support from Lord Carlile of Berriew OBE QC, Professor Hugh Montgomery MB BS BSc FRCP MD FRGS FRI FFICM…’’ It allows safe restraint of agitated subjects (of which I approve greatly) allowing transport safely (for subject and staff) to EDs.'' and Ben Wallace Security Minister at the Home Office who, having seen it said… ''I have been incredibly impressed with what FlexStretcher can do. 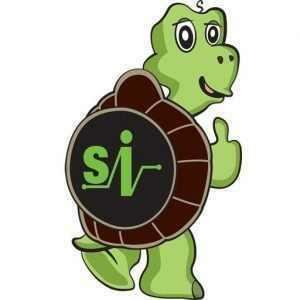 The Team behind it are passionate about the benefits it can bring...….''. No one comes to work wanting to be a factor in someone’s injury or worse still their death. No one wants to tell a family member their son or daughter died today in their care. Passionate about SU safety and care and those who are providing that care, we genuinely and sincerely believe FlexStretcher will bring about much needed and dynamic change in the management and treatment of all patients/individuals in whatever setting and in whatever circumstances. Help us to save more lives and reduce unnecessary injury. We met Jayne Connery at her latest networking meeting and we were so pleased to talk to people who were as motivated as us to create real and meaningful change for the lives of the service users in care settings. We realised straight away that our goals were the same – keeping vulnerable people safe. 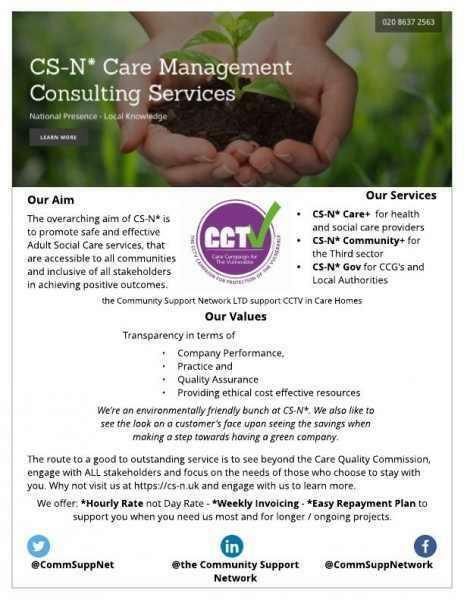 We are proud to be a supporter of the Care Campaign for the Vulnerable and applaud the fantastic progress being achieved by Jayne and her group of experienced and committed Health Care Professionals. Say So was created in 2017 by two safeguarding professionals who wanted to make a real difference by keeping more vulnerable people safe in the health and social care sector. 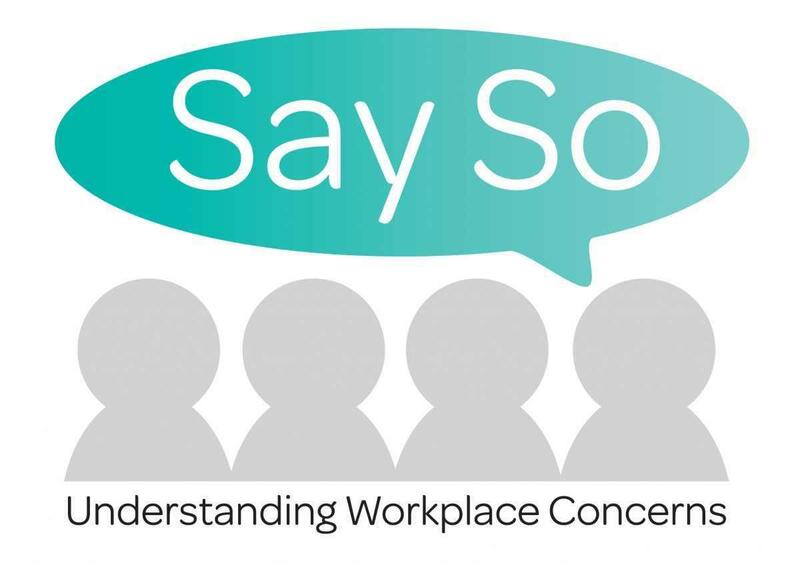 Utilising our skills and experience we designed a service for care providers that encourages and facilitates the reporting of workplace concerns and overcomes all the usual barriers that prevent staff from speaking out. In turn this creates a change in culture so that open communication and candour flourishes within our client companies. More information concerning risks in the workplace reaches the appropriate decision maker and enables opportunities for early interventions and avoidance of serious failures. We believe this service is an essential factor for the raising of standards, reduction of risks and for improved workplace harmony. More and more progressive and forward-looking care providers are realising that to include all their staff in contributing and highlighting risk information can only lead to better overall performance and, specifically, greater safety for the service users. Notably, Say So can operate with existing procedures or technical installations such as CCTV safety monitoring and of course will not be limited by privacy considerations so has an access-all-areas deterrent capability. We believe the writing is on the wall, positive change is coming to communication in the workplace in the care sector. With so many reviews, reports, studies and care staff themselves telling us of the concerns that they were unable to report, our service will unlock much more information than would otherwise be available to management concerning risks to the service user and ultimately to the care provider. 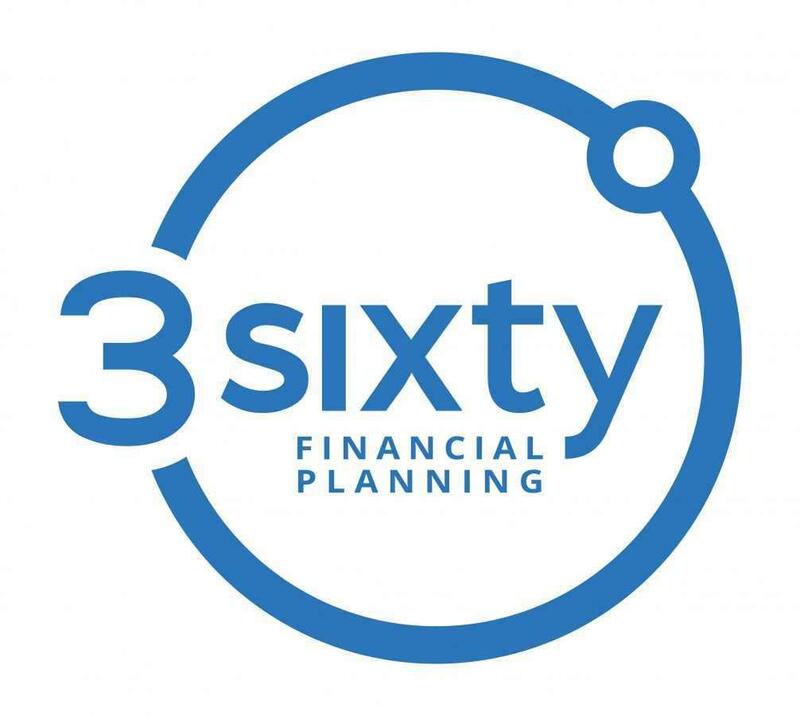 We believe that Say So is not only a tool for improving risk management – it also makes good financial and business sense in so many ways. 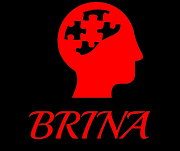 Our work at BRINA (Brains In Action) with care homes is 100% focused on helping those with dementia to enhance their mental abilities and quality of life. We are therefore fully supportive of the great work you are doing to help protect dementia care home residents through your Care Campaign for the Vulnerable. Mobility and Support Information Service (www.masis.org.uk) strives to improve equality and inclusion for disabled people their carers and families. DESIGNATE considers CCTV to be an invaluable assistive device in enhancing the safety of vulnerable and elderly people. In Care Home settings, when placed discretely in communal areas, CCTV enables staff to monitor ambulant and non-ambulant residents and thus prevent many injuries that could result from wandering or falling. It is important to support good causes, but some are also worthy causes such as JayneConnery - CCTVDementia campaign. I have investigated many concerns against providers as a council officer, which with the use of CCTV we could have put a stop to then and there. Hello from Cambridge Manor. I am the development manager for our amazing home in the centre of Cambridge, I have been a regular visitor to your group on Facebook and your efforts to highlight dementia care in the UK. We are proud about how we care for people living with Dementia in its many forms, but also overall care standards here are incredibly high all set within our warm home that is full of character. We would love to have the chance for you to visit, we know only too well the differing standards in the care industry and we want to work with anyone who can highlight the issue and also promote homes who are striving to do more. I know CCTV -Care Campaign for the Vulnerable through my involvement in a dementia-related project for World Alzheimer’s Month. 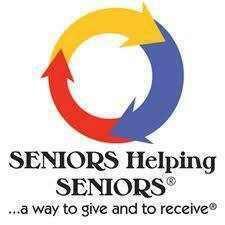 This project has led us into reading up about the need for CCTV in care homes, and I speak for both myself and my team when I say we have been truly inspired by your proactivity in promoting a cause that doesn’t get enough coverage or support in my opinion. Obviously today is World Alzheimer’s Day, and my project just went live in collaboration with Dementia Friends. We have created an interactive ‘Dementia house’ containing a number of household analogies which explain the various nuances of the disease which many people may not actually be aware of. I can’t stress enough how myself and my team have been moved by what we’ve learned about dementia throughout the process, which is why we’re very proud to share this with you. If this strikes a chord with you, I’d love your support in helping us get it out across social media for #WorldAlzheimersDay today. DES Training & Consultancy, has been set up and run by David Shaw. David has over 17 years of training and management experience across wide range of vulnerable client groups, which include; severe and enduring Mental Illness, Learning Disability, Older Persons, including Dementia. 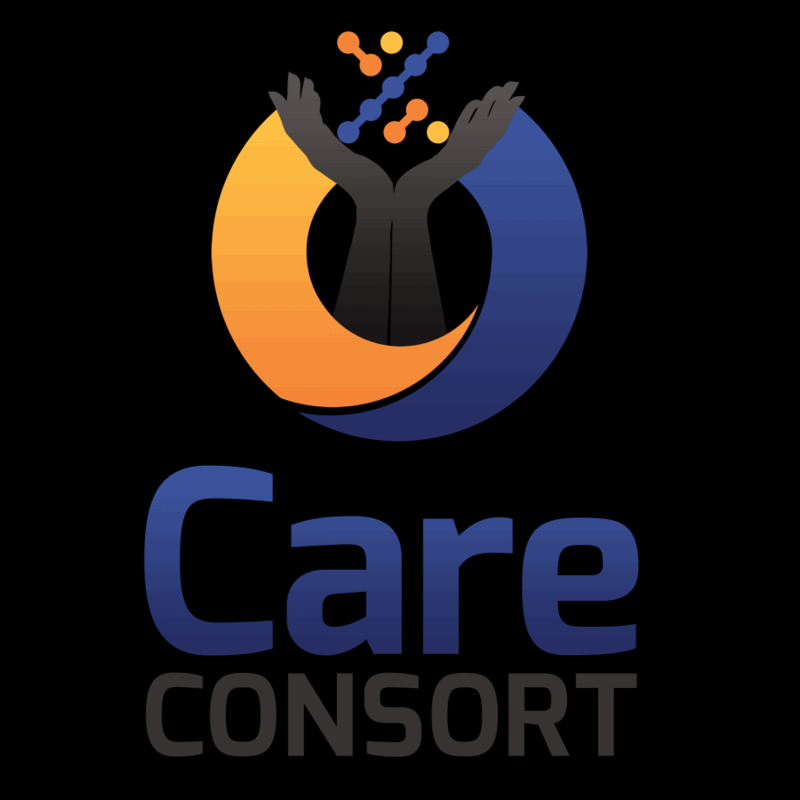 The vast experience includes care settings as community services, home support and care home management including nursing care, across charity as well as private sectors. Having such experience and real passion for ensuring care is person centred, of the highest possible quality, and built on partnership with all stakeholder, David, has developed wide range of training interventions for all levels of care staff and management, but also support for any stakeholder including unpaid carers. David is in the believe that transparent, quality care has to be built on highly skilled and trained staff teams, which is achieved by high quality training interventions, including mentoring and coaching. All training and support interventions are built on clear, strong values base, and centre on person centred, quality care of any vulnerable client. Training interventions include, Protection of Adults, Moving & Handling, Dementia & Mental Health Awareness, Person Centred Care, variety of Medication Courses role specific, as well as accredited Health & Safety. Any training intervention is tailored to individual needs, whilst retaining core principles of value based messages. My name is Karin Flower, I am the founder of Celeb FC – A voluntary Celebrity Football team, which supports small UK charities and individuals, and my mum Peggy, 79, has vascular dementia. My mum’s ability to remember, understand, communicate and reason has declined at a steady pace over the last 4 years – with some astoundingly severe changes, following short illnesses. At the beginning of this journey, I tried to care for her at home, but with failing health myself, a specialist extra-care home was the sensible option. These facilities offer round the clock care (if and when needed) along with a peace of mind for me that my mum has people on site to help her with day-to-day tasks, which are becoming more difficult as time passes. The home she is in has been great on many occasions and not so great on others and after a number of falls & lost glasses / keys / food incidents (yes food) my sister and I decided to install CCTV in her flat. Her falls are less now (I can’t explain why) but also, just being able to have a quick peek on her every now and then has really helped with our peace of mind. This is just a cheap, Wi-Fi enabled CCTV inside her flat (not in communal areas) but it still took some persuading of the “facility” – as they didn’t want it initially. But I firmly believe it helps. Every now and then I’ll call mum on the telephone and she will give me a cute wave on the camera (I prompt her to remember they are there). I personally feel, this should have been a standard part of the property, to safeguard not only mum, but the carers too (my mum can be very vocal when she doesn’t want to take her med’s & if you were listening outside you would believe she was being attacked). Taking away my personal experiences, I am extremely confused as to how it’s widely recognised that childcare facilities, such as nurseries have CCTV, as do supermarkets to assist with monitoring the care for their charges; but those who care for the vulnerable elderly have no such monitoring system. It’s been proven time and time again, that the main way to expose care failings for the most vulnerable is to film it. With CCTV in all care homes and facilities as standard, relatives who have concerns would be reassured. There would be no pressure on the wonderful carers who do a thoroughly good job to whistle blow either as the CCTV could be monitored for any failings. It would also help with the recruitment of only those who would be happy to be seen doing their job. Thus, weeding out the care workers who for whatever reason are just not meant to be in a role where vulnerable people are being looked after. With Jaynes campaign and more and more people talking about this, surely, we can go from gasping at horrific footage shown after the event, to all feeling more secure in the knowledge our loved ones and maybe even one day “we” will be watched over and safe. My Father in Law developed the cruellest of disease’s known as Vascular Dementia. After several years of living at home it reached a stage where Mum couldn’t cope with his symptoms and he was admitted to a local Dementia Care Home. This opened yet more pain and anguish as the family wrestled with the guilt and anguish of never wanting to see him away from the home he loved and knew and in having to live in such a place. We visited him 3 times EVERY day and I would take him out each day for a couple of hours to give him some self-freedom. We did this to ensure his welfare was still being attended to … we took him food, drinks and snacks which we knew he would eat and enjoy and gave him reassurance and love. Part of “His” illness was he called everyone a “Man” and would say “some men have been in my room” so we couldn’t decipher who had been visiting his room … and polite questions simply brought half-baked responses. He began barricading himself in saying he was frightened - but of what or whom we would never be able to detect. I can honestly say I never witnessed any form of physical harm but I certainly saw lots of poor standards of care, some unfortunate verbal interaction’s and certainly elements of what I would consider neglect. Eventually we managed to bring him home for the latter stages of the disease so he was amongst his family having arranged full time home care … the look of relief and happiness when he came home was beyond words …. In our case CCTV in all areas of the Home would have been highly beneficial to have been able to see his room visitors … he had a real dislike of a couple of staff and we would never know how much engagement he would have had with these employees. I strongly believe CCTV would be a TWO-WAY STREET protecting both the Residents AND the Staff accordingly … giving reassurance to all parties involved that the care required and demanded was being delivered properly. I really want to thank Jayne for raising the profile of CCTV and its potential to improve the overall care delivery experience. We need cameras in communal areas in our care facilities e.g hospitals, care homes etc, we have all seen and heard the horror stories about poor practice in the care sector. Keep up the good work Jayne and lets all help by pushing for more CCTV in order to make public and private healthcare organisations safer places for us all. Our business supports this campaign. "We have a duty of care to those that need it most. The people who have gone before us, those that led the way to enable us to be who we are today need our help, support and protection. The have earned our respect and have earned their dignity. Its our responsibility to uphold that. CCTV monitoring will provide for them the security and wellbeing they deserve to live out there lives in peace. As Edmund Burke said "The only thing necessary for the triumph of Evil is for good men to do nothing"
support and guidance , regarding Stroke prevention and aftercare. We are delighted to be contacted by Nick Clarke, who suffered a stroke and now runs a charity helping those also affected. In vascular dementia, changes in thinking skills sometimes occur suddenly following strokes that block major brain blood vessels. Thinking problems also may begin as mild changes that worsen gradually as a result of multiple minor strokes or other conditions that affect smaller blood vessels, leading to cumulative damage. A growing number of experts prefer the term "vascular cognitive impairment (VCI)" to "vascular dementia" because they feel it better expresses the concept that vascular thinking changes can range from mild to severe. We are delighted Nick has come on board to support us and we hope we can learn and work together to highlight his incredible charity'. Chabble is a unique method of communication and participation utilising TouchPhrase® Technology for use on tablets or mobile phones. 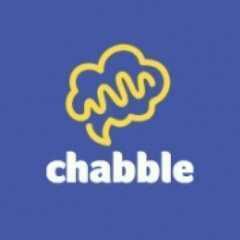 Designed in conjunction with individuals, professionals and charities, Chabble is simple to use, inexpensive and offers multiple ways for people with Dementia, to converse with family, friends and professionals when the ability to do so has become restricted or removed. Chabble is suitable at home or out and about with no voice or keyboard required. Simple pictures of an individuals likes and dislikes, where to go, how I feel, family and friends, days gone by, etc can be added to promote person centered care facilitating respect and dignity. Known as the ‘Third Way of Communication’, one of Chabble’s unique features is its ‘one 2one’ instantaneous conversation capability using one touch pre-set phrases or pictures. Other features include: the touch ‘Drawing Board’ and activities to help with engagement and participation..
Chabble can be pre-installed on tablets (the ‘Chabblet’), or hardware recommendations can be made. The one day ‘Chabble Health and Social Care Sector Training’ provides a unique insight into how communication technology can be used to enhance well being and understanding, reminiscence and cognitive development. During the Training, Professionals are given a free tablet and annual Chabble license to enable them to practically explore the various ways that communication technology can be used in care.. I am writing to express my support for the CCTV in Care Homes Campaign and the considerable work being undertaken by your organization to highlight such a distressing reality for some of the most vulnerable in our society. In our work, we see the considerable potential for the most vulnerable individuals in our society to suffer neglect and abuse by those placing profits first; particularly where the individuals have no family member or outside support professional to advocate on their behalf. We fully support, therefore, the requirement in law of the installation of CCTV in communal areas, exits and entrances of all care homes. I look forward to hearing more about how the campaign is progressing in the months to come. Please let me know if there is anything further my company or I can do to support such a worthy cause. 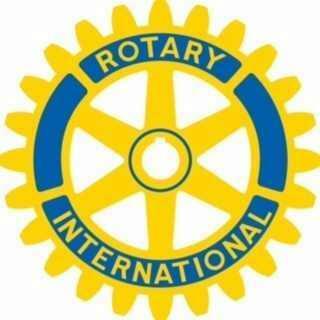 The Rotary Club of Gerrards Cross & Chalfont St. Peter are privileged to support the campaign for CCTV cameras to be installed in Care Facilities. It is essential this is carried out quickly. Many of us have, or know of, someone that is being looked after in a care home and need to know that they are being looked after as we would wish. The sooner the better that this is made law by the Government and we hope that other Rotary Clubs will join us in this very worthwhile campaign.